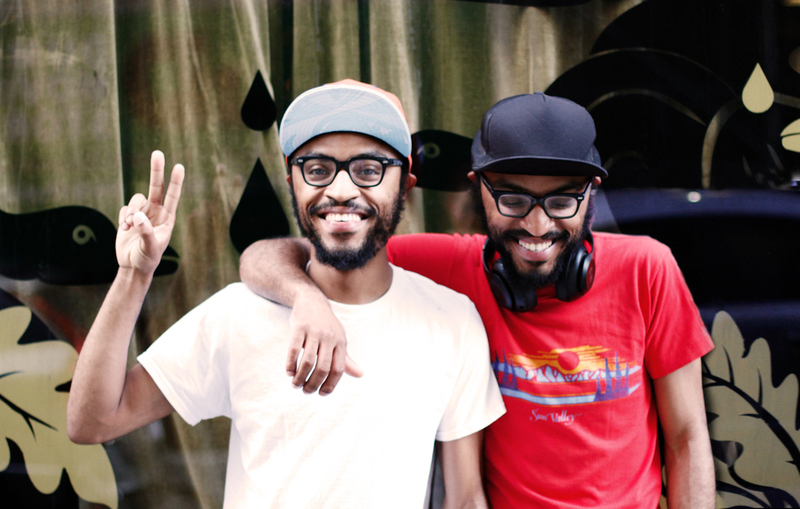 The Lucas Brothers are a very funny comedy duo that started out in NYC. I had the pleasure of shooting some quick photos for these two when I caught up with them last weekend at "Comedy Outliers". Check out them out on Twitter @LucasBros, on FOX in "Lucas Bros. Moving Co." and in theaters in "22 Jump Street"